The construction of accurate generalized impedance boundary conditions for the three-dimensional acoustic scattering problem by a homogeneous dissipative medium is analyzed. The technique relies on an explicit computation of the symbolic asymptotic expansion of the exact impedance operator in the interior domain. An efficient pseudolocalization of this operator based on Padé approximants is then proposed. 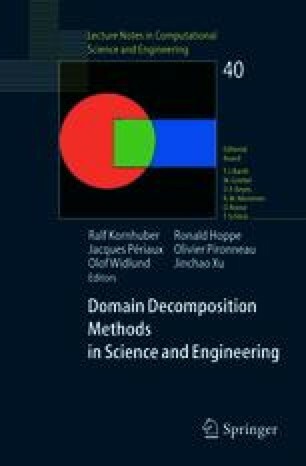 The condition can be easily integrated in an iterative finite element solver without modifying its performances since the pseudolocal implementation preserves the sparse structure of the linear system. Numerical results are given to illustrate the method.